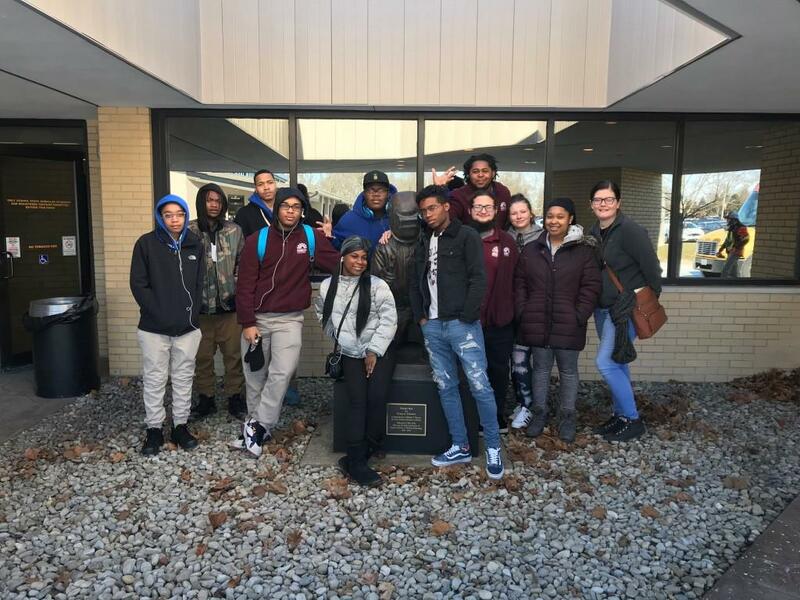 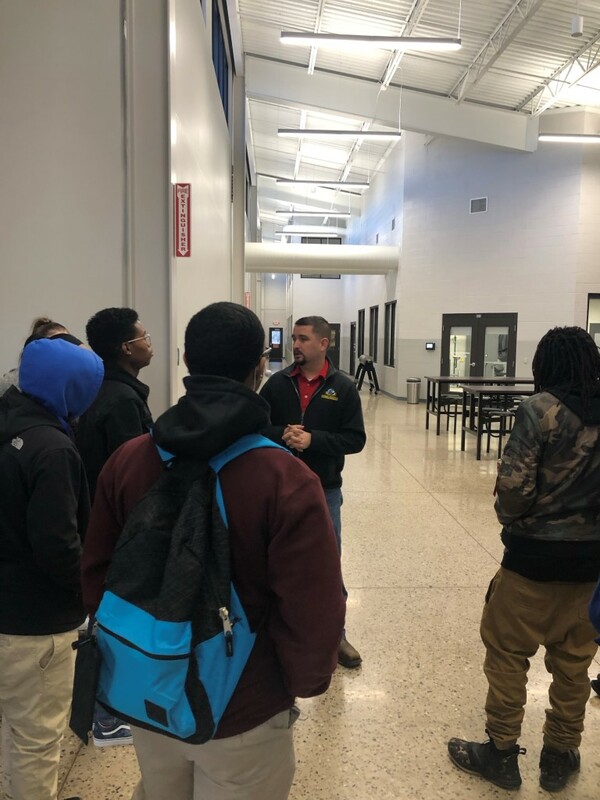 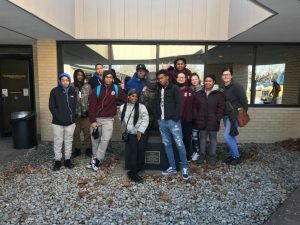 Today, 11 of our seniors took a trip to Hobart Institute of Welding in Troy, Ohio. 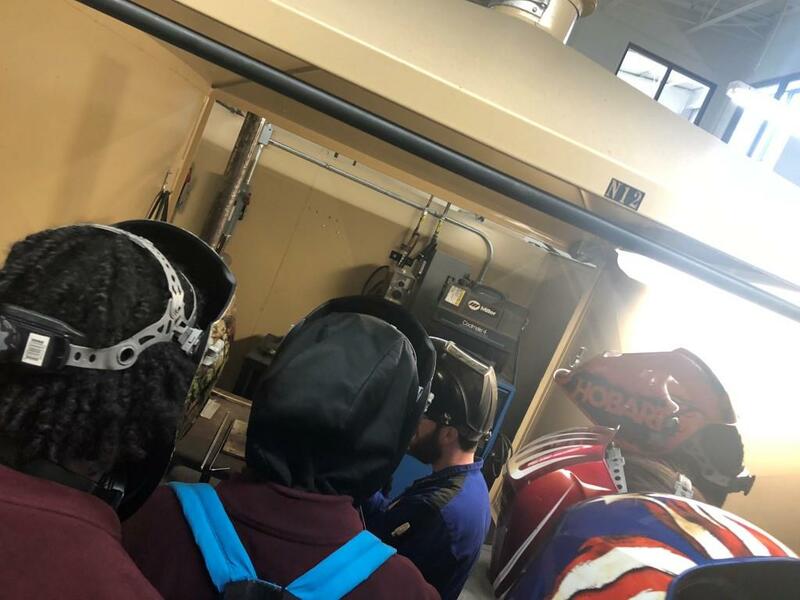 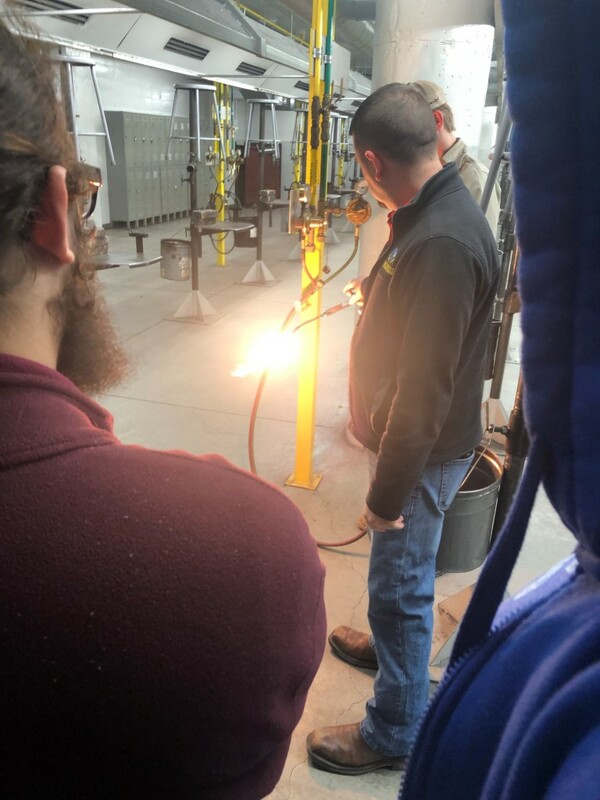 They were shown the different parts of the facility, such as classrooms and welding booths, as well as a gallery dedicated to the history of welding (dates back to 4000 BC in Egypt!) and the Hobart family. 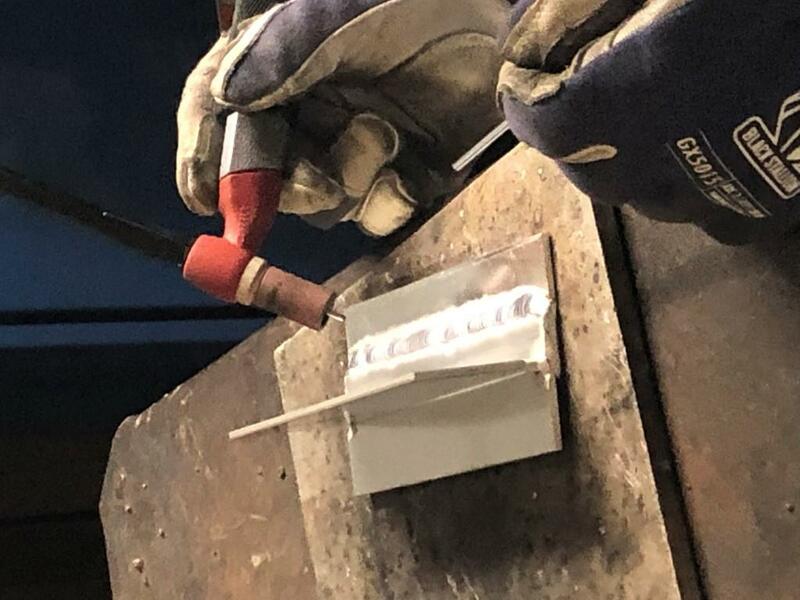 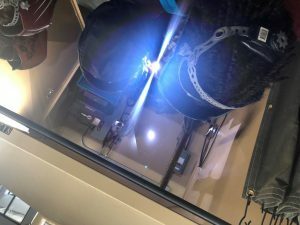 There was also a welding demonstration where the students wore eye protection to view a weld that was being performed by one of Hobart’s teaching staff. 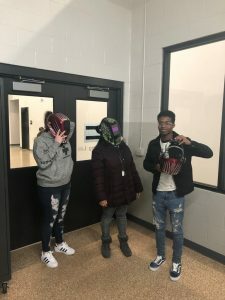 The students all seemed to enjoy themselves, and several are interested in pursuing welding after high school. We look forward to building Horizon’s relationship with Hobart Welding for years to come.